Steven and Chris have partnered with Décor-Rest Furniture for the conception of superior quality products such as this end table. 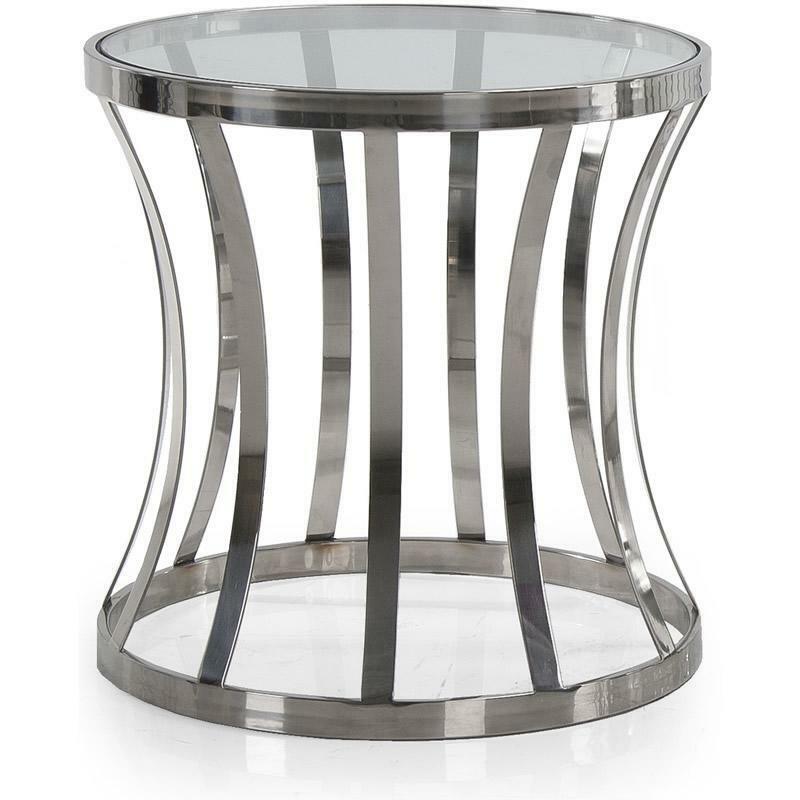 The Carlyle end table features a beautiful design for the metals legs and support, and a glass top. 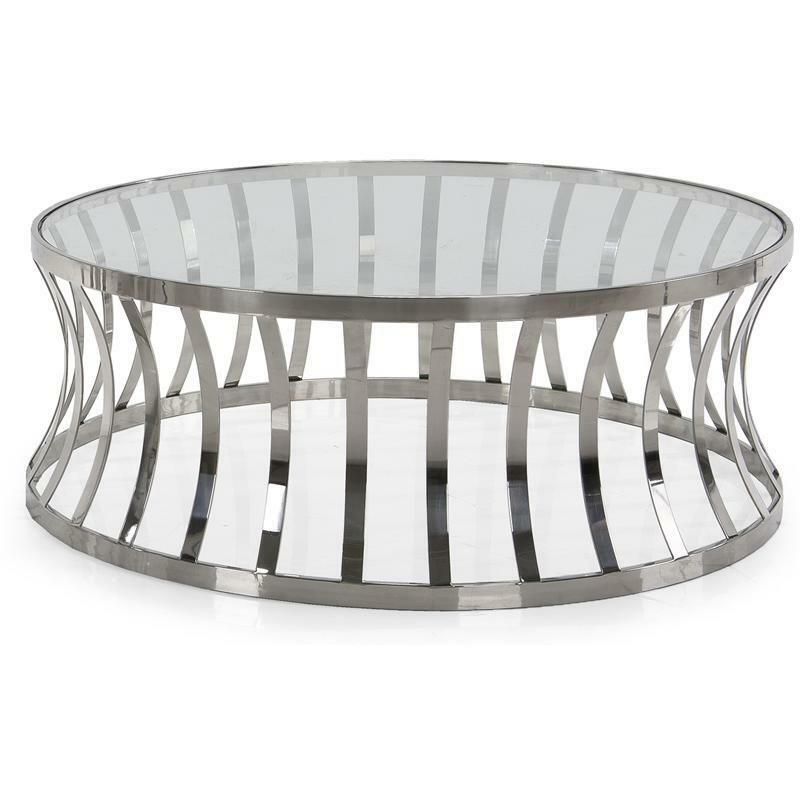 Steven and Chris have partnered with Décor-Rest Furniture for the conception of superior quality products such as this cocktail table. 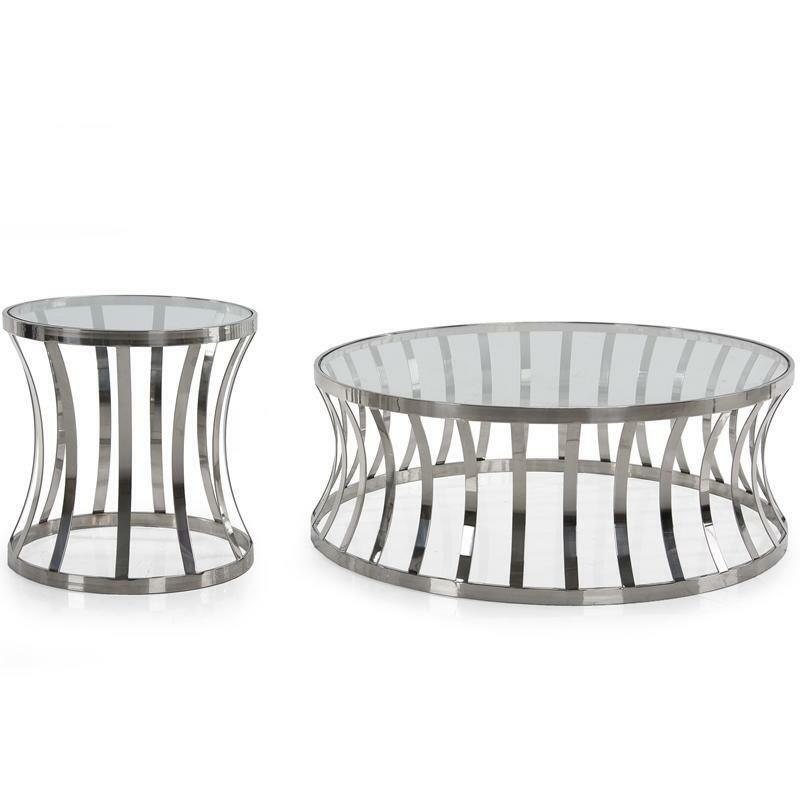 The Carlyle cocktail table features a beautiful design for the metals legs and support, and a glass top.